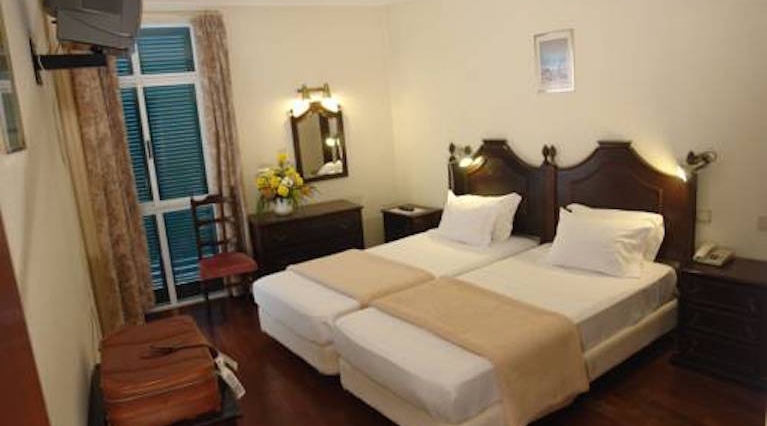 Located in Funchal city centre, Hotel Apartamentos Reno offers accommodation less than a 5-minute walk from Funchal Marina. The building features a rooftop terrace with sea and mountain views, and private parking on site. Hotel Sirius features a rooftop terrace offering panoramic views of Funchal’s picturesque city centre. 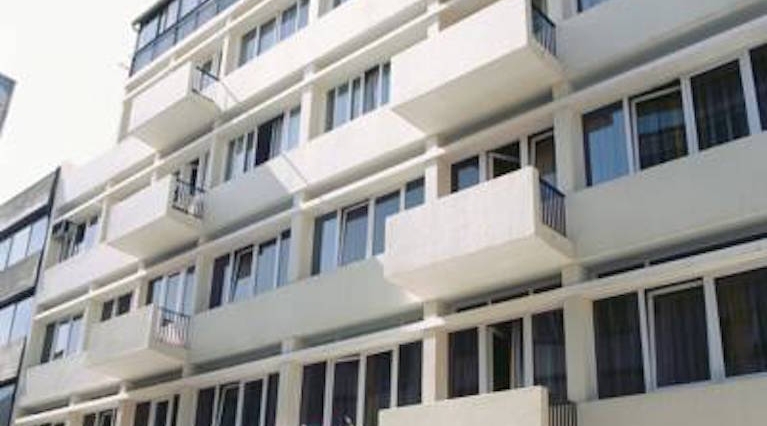 It has free Wi-Fi throughout the hotel and offers spacious accommodation with private balconies.